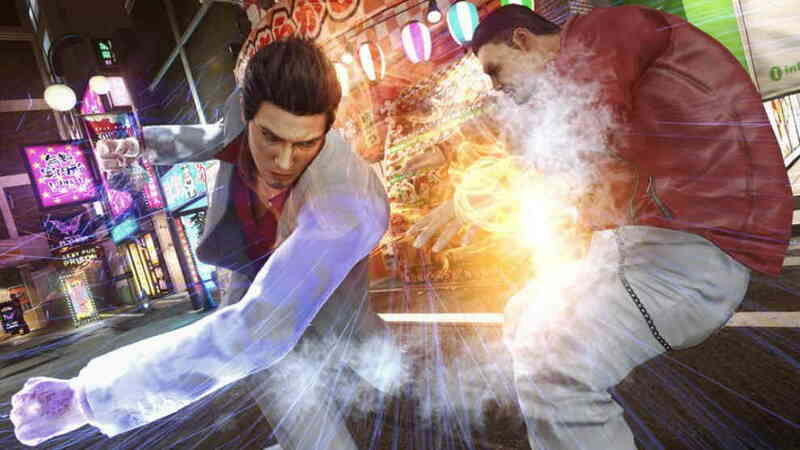 Have you been waiting for the Yakuza Kiwami 2 to arrive on the PC? well, if yes, then the game is finally coming to PC now after making its debut on PS4 and Xbox One back in 2017. Sega has finally announced that its popular action-adventure game Yakuza Kiwami 2 will be available on PC via Steam on May 9th. The game can now be pre-order on the Steam for ₹ 1,099 / $15. Sega says that users pre-ordering the Yakuza Kiwami 2 on Steam will get exclusive weapons, outfits and more! Yakuza Kiwami 2 Steam listing reveals that the game on PC will be fully optimized for PC and will also come with 4K graphics support. The game on PC will also include unlocked framerates, customizable controls, and robust graphics options. Yakuza Kiwami 2 now available for pre-order on steam. The game will finally be available on May 9th on PC.